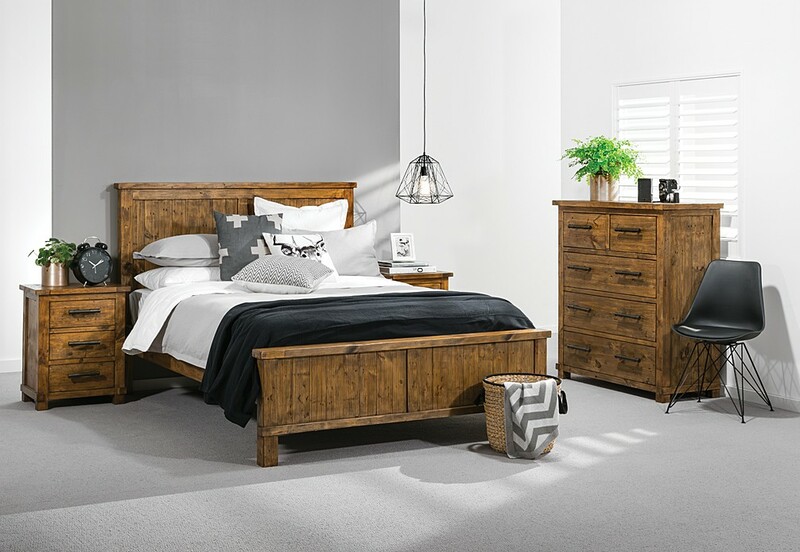 John Young Furniture (Dixie Cummings NZ Ltd) is New Zealand’s leading importer and wholesaler of fine furniture. From our beginnings as a manufacturer in the 1960’s, the John Young brand is now synonymous with reliability and quality. Although our days of manufacturing here are now behind us, we have long standing relationships with overseas manufacturers and stringent quality control measures in place which enables us to still deliver the same quality that New Zealanders have enjoyed and expected from John Young Furniture for over 50 years. With our ranges of Lounge, Dining, Occasional, Bedroom Furniture and Mattresses, we can offer the near full home furnishing package. Our vision of “The Art of Living” is to provide the New Zealand and Australian markets with innovative value for money furniture. As a supplier to the trade for 50 years, we have built a solid reputation as a trusted brand and market leader, now coupled with our access to international markets, we pride ourselves in bringing to market good quality and cost effective furniture for all New Zealand. We employ a team of designers around the world who are constantly looking for new styles and innovations and as they travel to furniture shows from Milan to Malaysia, from Shanghai to Vietnam, they are constantly looking for new and exciting designs to launch into the New Zealand and Australian markets.